As children grow, they have moments when their unique personalities shine through. This is the case with Johnny, a 3-year-old little boy who loves to swim and play with water balloons. He’s happiest when singing or humming along to songs – twinkle twinkle little star being his favorite tune. He wakes up every morning with a smile, ready to start the day with his parents and 7-year-old sister. 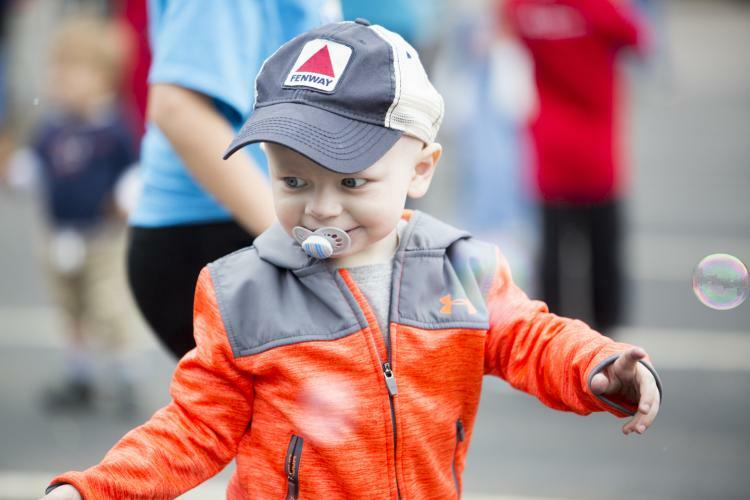 You would never know Johnny was diagnosed with Stage IV high-risk neuroblastoma in September 2015 when he was only 6.5-months-old. 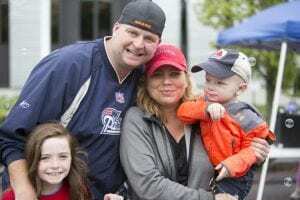 His need for intensive care resulted in Colleen having to quit both of her full-time jobs and be by Johnny’s side, leaving dad John, a firefighter, as the family’s only source of income. Thanks to our generous Family Reach community, we were able to provide Johnny’s family with a grant to cover their mortgage payment. This gave the family a sense of security and normalcy that is needed when going through cancer treatment. “We want to thank Family Reach from the bottom of our hearts for the love and support they have provided us in our time of need,” says Colleen. After undergoing his first round of treatment, Johnny relapsed over a year later. Currently, he is undergoing a week worth of chemotherapy every month. The family continues to stay strong and care for Johnny, with the support of their loved ones behind them. 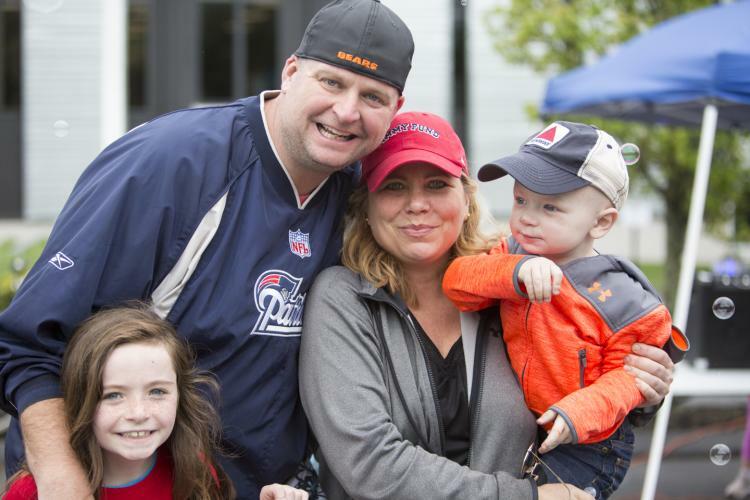 If you want to help families like Johnny’s get to the other side of cancer, you can donate here.